No matter how strong feelings in sports we have for 'Cricket' somewhere in our heart we have little emotional feeling towards 'Kabaddi' too. 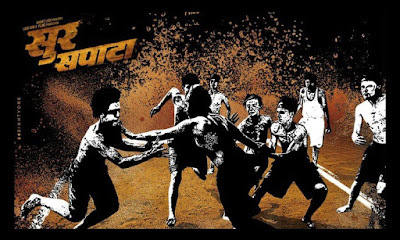 With such a script on 'Kabaddi' sports, Speed Entertainment Pvt. Ltd. is coming with upcoming movie "Surr Sapatta". It is a children centric movie. 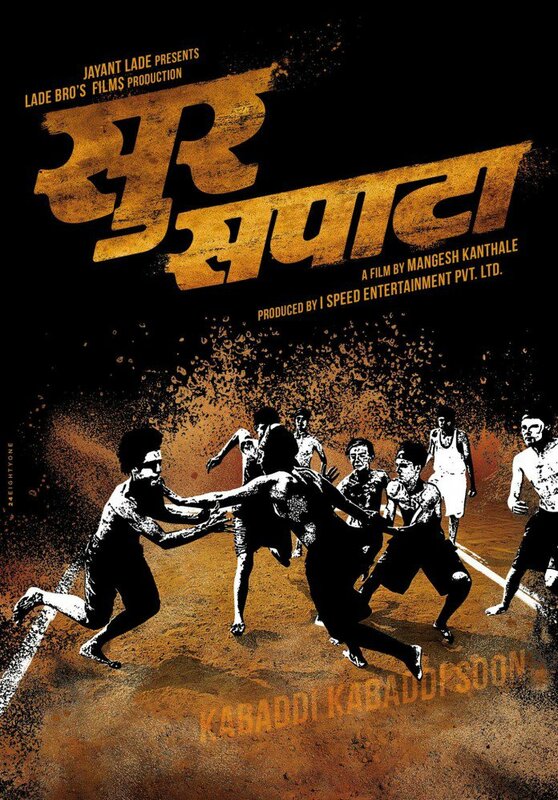 The film is directed by "Mangesh Kanthale" and produced by 'Lade Bro’s Films Production', the film will have bunch of talented kids and veteran actors. Recently released first look of the film on social media is extremely electrifying. the film will hit theater by end of this year.